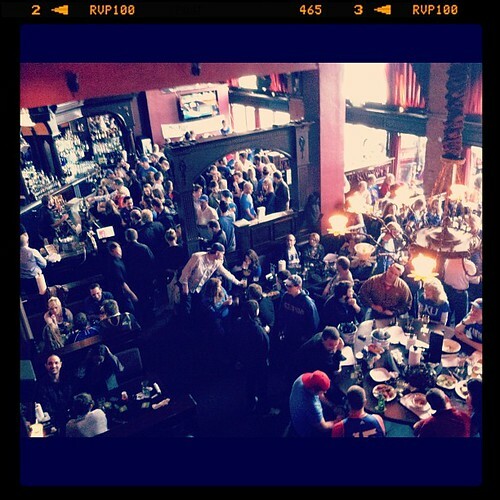 This was Game Day food for the NCAA Championship Game. Rock Chalk Jayhawks. 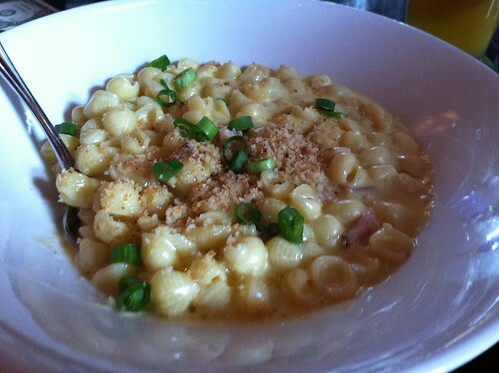 Truffle oil is a winning combination in this mac and cheese dish from the Pub at Ghirardelli Square. Kansas lost. 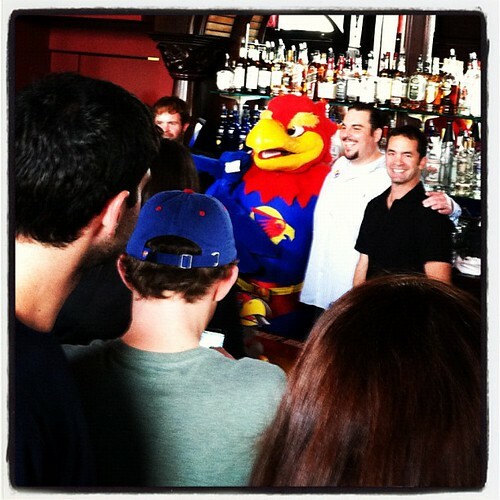 Still, we had fun with all the Jayhawk fans. yum! i had mac & cheese for dinner earlier but didn’t look as good as this! Thanks Luna Miranda! It sure beats the stuff from the blue box. However, I do find myself craving Kraft’s Mac and Cheese…and then I want to add green peas and bacon.